DelGuerico's Wrecking & Salvage, Inc. - Three generations of family committed to serving your community and your environment. 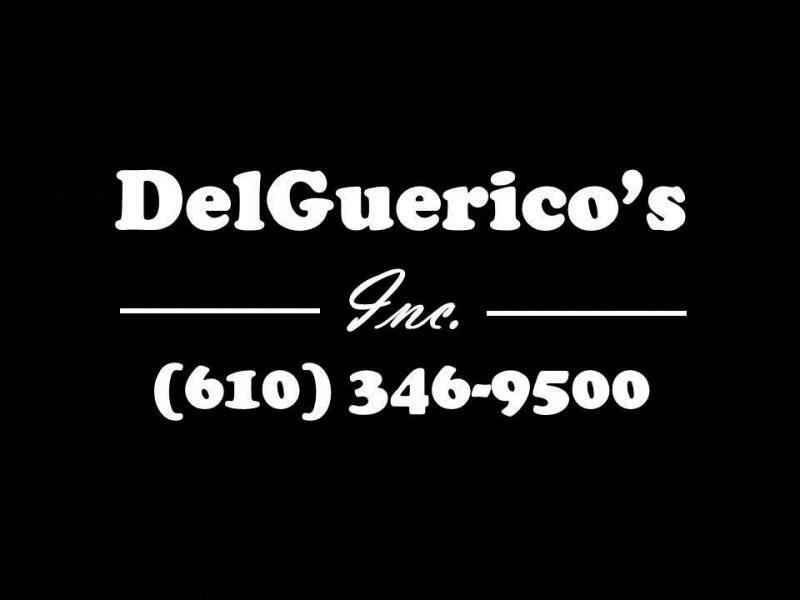 DelGuerico's Wrecking & Salvage, Inc.
Three generations of family committed to serving your community and your environment. 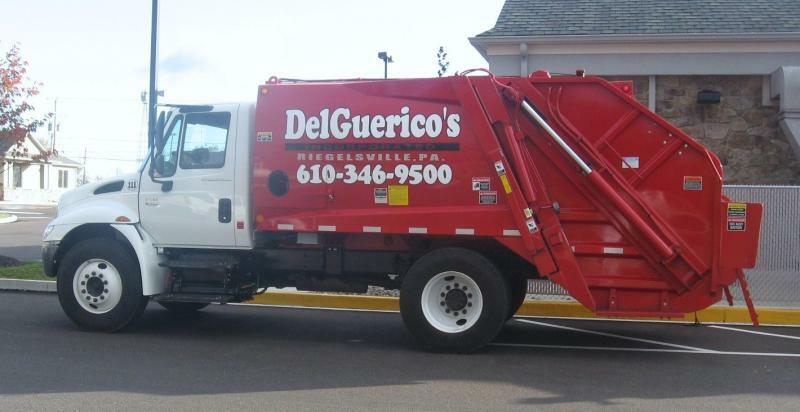 DelGuerico's Wrecking & Salvage, Inc. provides trash and recycling collection services that are the most comprehensive programs ever offered. They are highlighted by environmentally sound, efficient, and reliable collection methods, as well as our single-stream recycling. 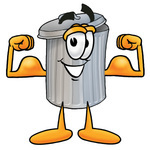 This allows us to put more of your waste to work. ATTN: Tuesday Customers: Due to the upcoming holiday on 12/25/2018 your pick up day will be delayed until Wednesday 12/26/2018, please place all trash and recycling out Tuesday evening to insure pick up. All other customers will be on normal schedule, but there may be a delay. Thank you for your cooperaton. Copyright 2009 DelGuerico's Wrecking & Salvage, Inc.. All rights reserved.